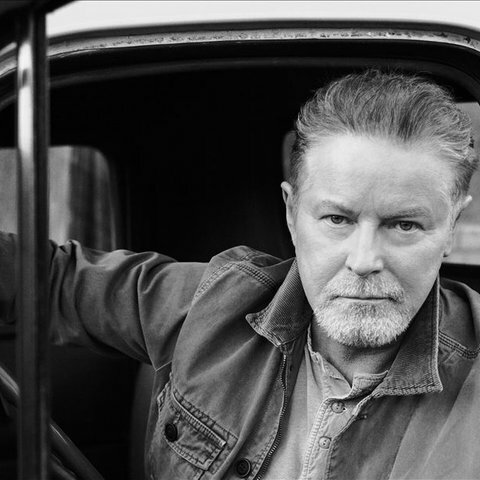 Don Henley anchored the Eagles as the band's drummer, frequent frontman, and co-leader. 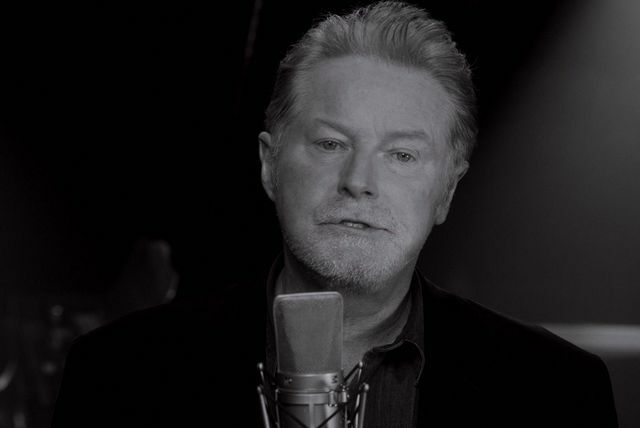 He wrote and sang many of their biggest songs — "Hotel California," "Desperado," "The Long Run," "Best of My Love," "Life in the Fast Lane," "One of These Nights" were among his signatures, classic rock staples all — but he also found considerable success on his own in the '80s following the group's disbandment. He established a distinctive, flinty voice right out the gate with "Dirty Laundry," the Top 10 hit from his 1982 solo debut I Can't Stand Still, but 1984's Building the Perfect Beast was a blockbuster, aided by the chilly, stylish MTV hit "Boys of Summer." Three other singles were pulled from the record — the Top 10 "All She Wants to Do Is Dance," followed by the Top 40 "Not Enough Love in the World" and "Sunset Grill," all arriving in 1985 — and he then labored on his third record, 1989's The End of the Innocence. 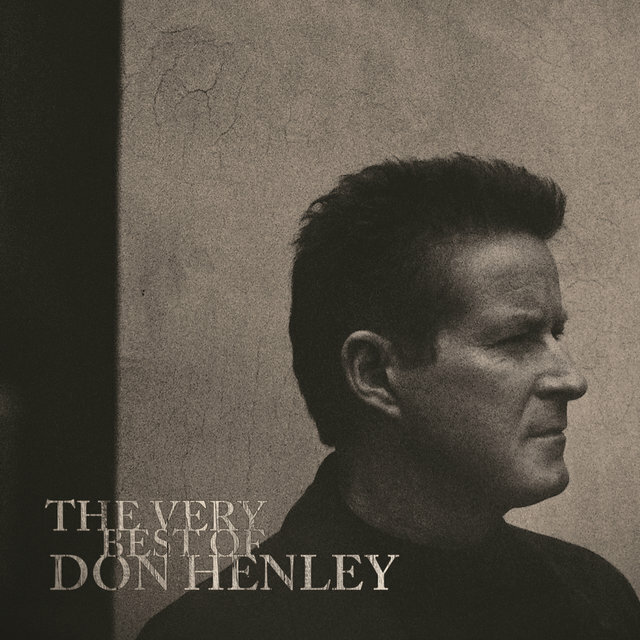 Although this didn't have as many Top 40 hits — the title track reached eight, followed by "The Last Worthless Evening" and "The Heart of the Matter," both peaking at 21 — it was a bigger hit, going platinum six times, but after it ran its cycle, Henley decided to turn his attention to reuniting the Eagles in 1994, a project that kept him busy off and on for the next two years. His solo albums slowed — he released Inside Job in 2000, 11 years after The End of the Innocence, and then took 15 years to record Cass County, his return to country-rock roots — but he was never out of the spotlight thanks to ongoing work from the Eagles. 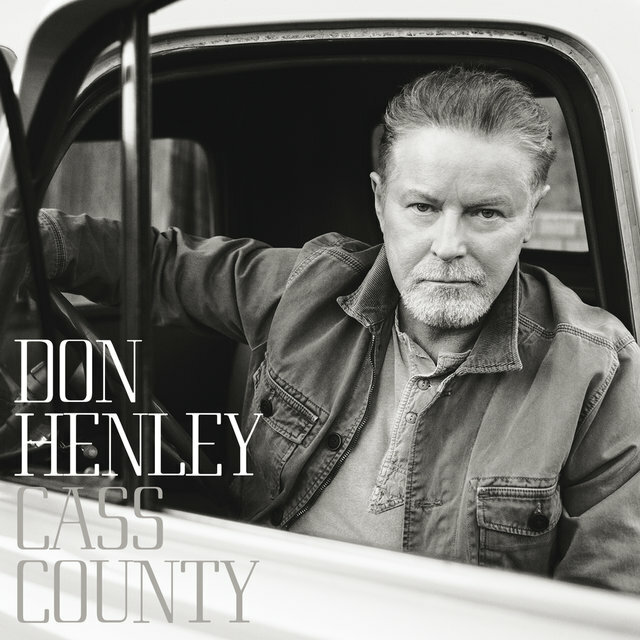 Born on July 22, 1947 in Gilmer, Texas, Don Henley was raised in Linden, a small town in Cass County, Texas. His parents — his WWII veteran father ran an auto parts business, his mother taught — instilled a love of music into him at an early age but despite having some piano lessons, he didn't take to playing music as a child. Henley instead was drawn to football and he played into high school, when he suffered an injury that led him to switch over to the marching band. There, he picked up drums and he took to it quickly, next playing in a group called the Four Speeds with his guitarist friend Richard Bowden. 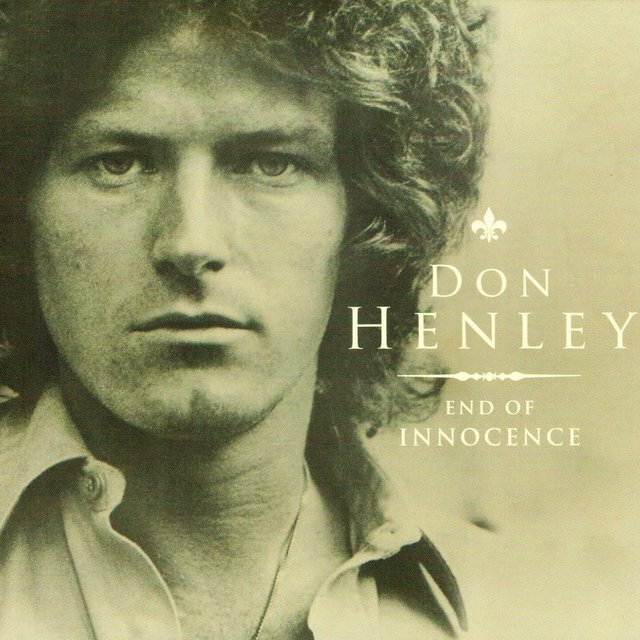 Soon, the band switched its name to Shiloh and the group was a going concern throughout high school but Henley put his music career on the back burner once he attended college. He spent a year at Stephen F. Austin University before transferring to North Texas State University, where he was an English literature major. Henley spent three semesters at North Texas State before returning home to Linden to attend to his ailing father and, while he was there, he began playing with Shiloh again. In 1968, Kenny Rogers — who was then riding high after the Top 10 success of 1967's "Just Dropped In (To See What Condition My Condition Was In)" — caught a Shiloh show and encouraged the band to head out to Los Angeles to take a shot at the big time. 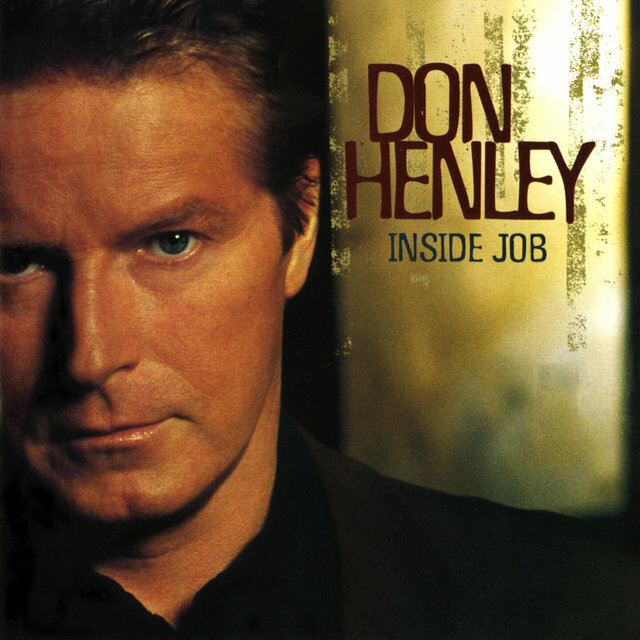 Once out in Los Angeles, Shiloh recorded an eponymous album for the independent imprint Amos in 1970, but the bigger breakthrough for Henley arrived when he met guitarist Glenn Frey, a native of Royal Oak, Michigan who had also recently relocated to L.A. and released an album on Amos. 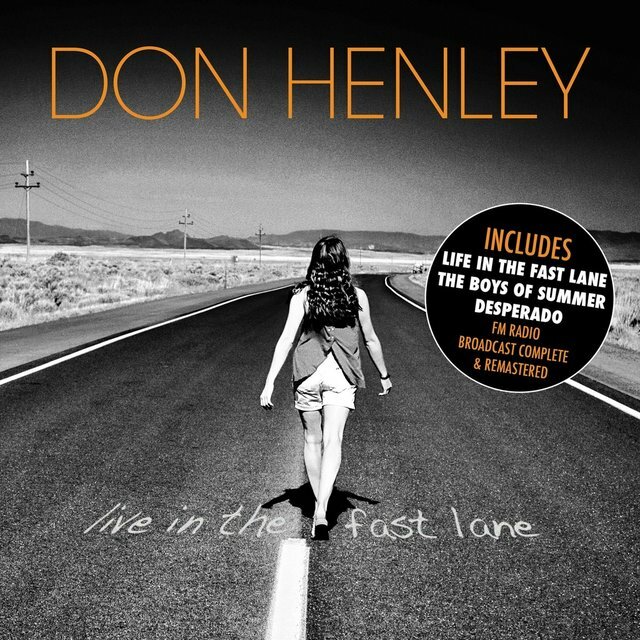 Singer Linda Ronstadt contracted Frey to assemble a touring band, so he asked Henley to join him, along with guitarist Bernie Leadon and bassist Randy Meisner, and this quartet supported the singer just once — at a July 1971 show at Disneyland — but they did back Ronstadt on her self-titled 1972 album. Before that album was released, this quartet became the Eagles, signing a deal with David Geffen's Asylum Records. The Eagles' self-titled 1972 debut kicked off a decade of dominance for the band. This debut featured the Top 10 hit "Witchy Woman" along with the Top 40 hits "Take It Easy" and "Peaceful Easy Feeling," a good start that was slowed somewhat by the underperforming Desperado; it'd later eclipse its predecessor in platinum certifications, but it went no further than 41 upon its 1973 release, and none of its singles cracked the Top 10. Things started to rebound with 1974's On the Border, which gave the group its first number one Billboard hit with the Henley-sung ballad "Best of My Love." 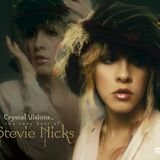 One of These Nights was a major hit in 1975, reaching the top of the Billboard charts thanks to "One of These Nights," "Lyin' Eyes," and "Take It to the Limit." All these early hits were gathered on 1976's Their Greatest Hits (1971-1975), a compilation that bought the band time as they worked on their fifth album but wound up eclipsing all their other records in popularity. Not only was it the first album certified platinum by the RIAA, it would go on to sell 42 million copies worldwide, 29 million of those in the U.S., placing it in a dead-heat with Michael Jackson's Thriller as the biggest album of all time. Before Their Greatest Hits (1971-1975) reached such heights came Hotel California, the album that turned the Eagles into superstars. Released in time for Christmas 1976, Hotel California had a pair of chart-topping singles in "New Kid in Town" and "Hotel California" ("Life in the Fast Lane" went to 11) and it not only reached number one, it kept selling for decades, eventually earning 16 platinum certifications from the RIAA. 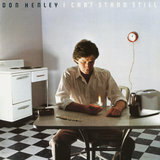 One more studio album followed: 1979's The Long Run, another chart-topper that bore three Top 10 singles — "Heartache Tonight," "The Long Run," and "I Can't Tell You Why" — before the group split. Henley launched his solo career in 1982, first appearing as Stevie Nicks' duet partner on the Top 10 single "Leather and Lace" and then releasing I Can't Stand Still, an album he co-produced with Greg Ladanyi and co-wrote in large part with Danny Kortchmar. 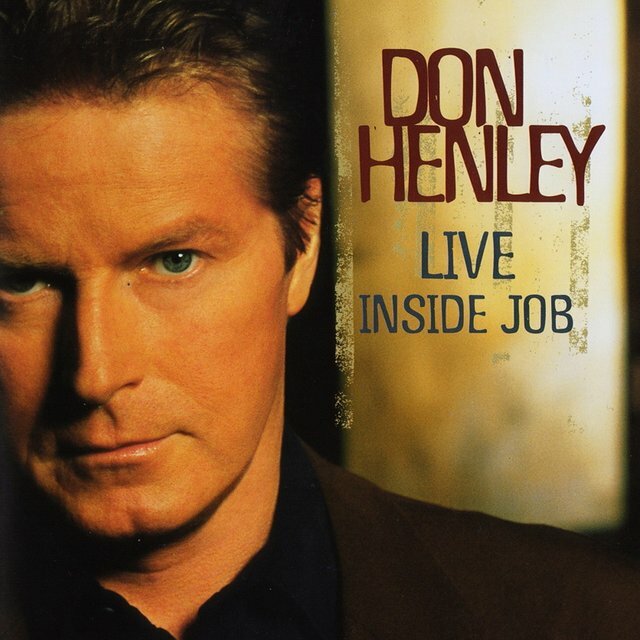 Its first single, "Johnny Can't Read," didn't crack the Top 40 but "Dirty Laundry" became a big hit, reaching number three on Billboard (it'd eventually earn a Gold certification, the only Henley solo single to do so). 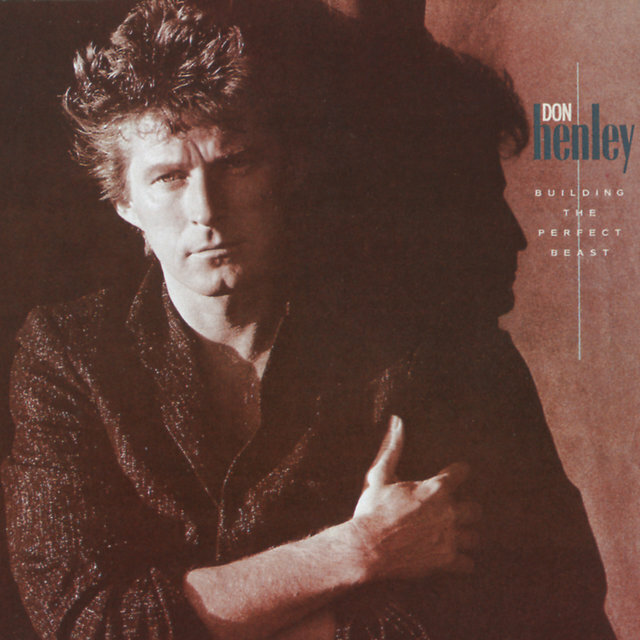 Henley's big solo breakthrough arrived in 1984, when he released "The Boys of Summer" as the first single from Building the Perfect Beast. Accompanied by a sleek black & white video that ruled MTV (it won the MTV Video Music Award for Video of the Year in 1985, becoming the second video to take that category), "The Boys of Summer" climbed to number five and set up Building the Perfect Beast as a smash. Over the next year, it racked up sales — it peaked at 13 on the Billboard 200 on its way to triple-platinum certification — and also generated three additional singles in 1985: the Top 10 "All She Wants to Do Is Dance," "Not Enough Love in the World" (which peaked at 34), and "Sunset Grill" (which peaked at 22). 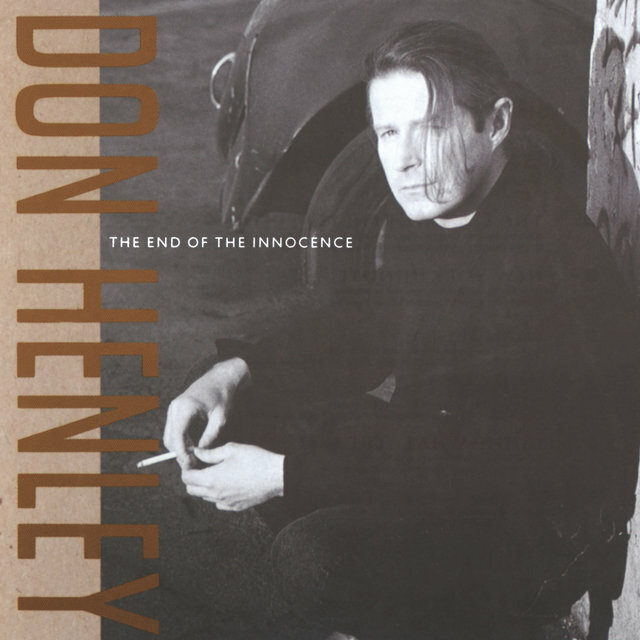 Four years after this successful run of singles, Henley returned in 1989 with The End of the Innocence, a moody, deliberative album that turned into his biggest solo success, reaching number eight on the Billboard 200. Ultimately, the album didn't generate as many hits as its predecessor — the title track went to eight, the same position as its parent album, while "The Last Worthless Evening" topped out at 21; "I Will Not Go Quietly" and "If Dirt Were Dollars" were Top 10 hits on Billboard's Mainstream Rock radio chart — but the overall record performed better, going platinum six times. 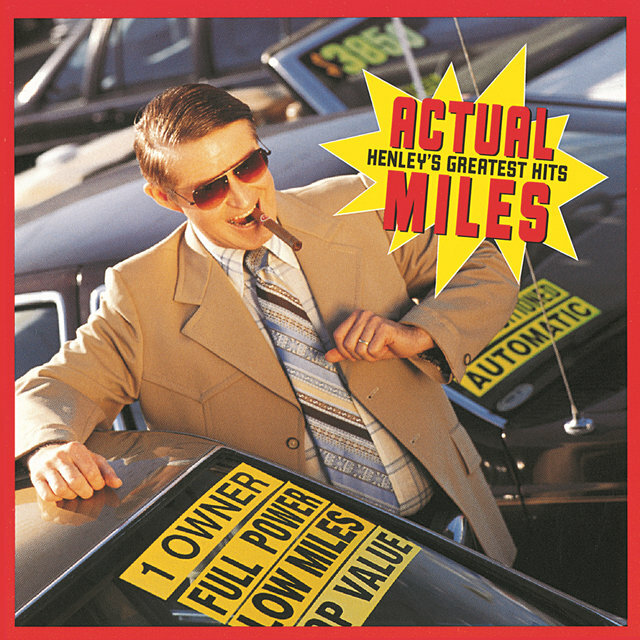 On the heels of this success, Henley slowly became entangled in a dispute over his record contract with Geffen Records, culminating in the label's 1993 breach-of-contract suit against the singer. 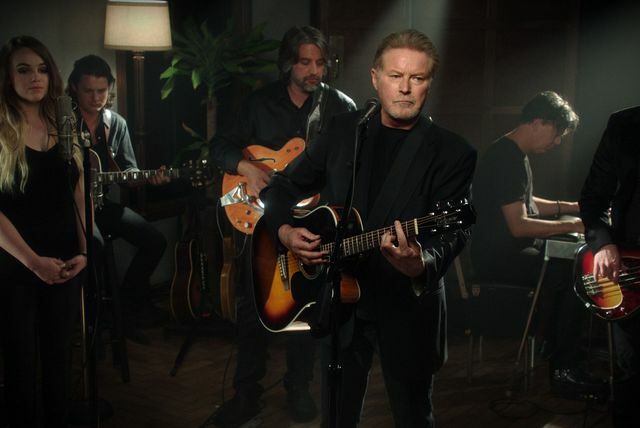 While the legal battle played out, the singer mended fences with the Eagles, a development that was instrumental in the 1994 settling of the lawsuit. 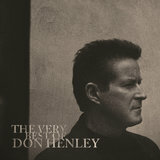 Geffen allowed Henley to leave the label in exchange for the rights to release Hell Freezes Over, a 1994 reunion album by the group featuring four new studio songs and 11 live acoustic renditions of their hits.